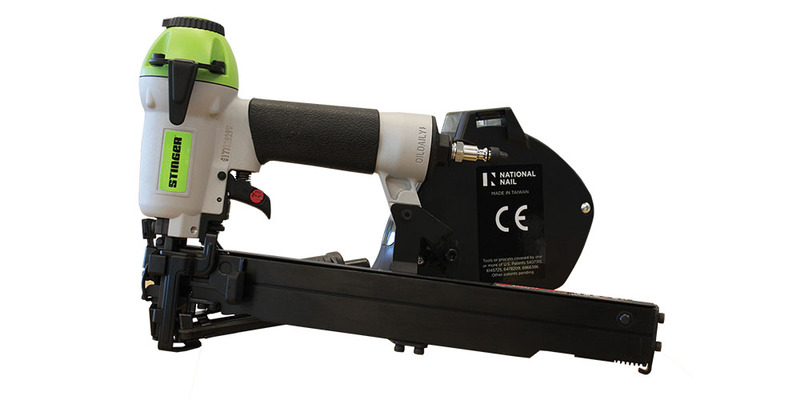 Pneumatic Tools & Nailers continue their march toward cordless convenience, but don’t count out air power yet. There’s still plenty of innovation making the tools better and cordless is still short in the power department on some of these products. —This is one segment of the Pro Tool Innovation Awards from ProToolReviews.com, trusted colleagues of ours. ProTradeCraft will promote additional relevant segments in the coming weeks.